All those involved in fundraising for charitable organisations, including universities and colleges, whether they are fundraising professionals or volunteers, have a responsibility to donors, to the organisation, and to the cause that is being supported. At the heart of fundraising ethics lies the need to ensure that our mission, our sense of personal integrity, and the trust of the donor are not violated. This requires openness, transparency and respect. Further, there is a need for Fitzwilliam to ensure that it does not expose itself by accepting donations from questionable or inappropriate sources. 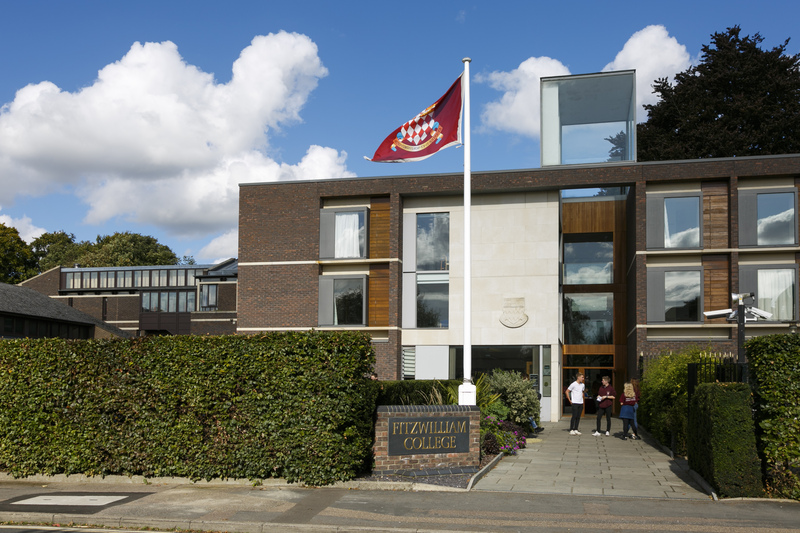 To this end this Donations Policy has been created for use by Fitzwilliam College, and in particular its Development Office. 1. The Governing Body delegates the acceptance of benefactions to the Master, save that for all benefactions over £1m, or that are likely to give rise to significant public interest, the Master will seek the advice of the President, the Bursar and the Senior Tutor and will present that to the Governing Body for decision. Single or accumulated gifts of £100k shall be reported to the Development Committee. Gifts of £100k - £1m should be discussed formally by the Master, Bursar, Senior Tutor and Development Director, and approved by College Committee. a) Are the purposes of the benefaction compatible with the purpose of the College as defined in its Statutes? b) Do the purposes of the benefaction fall within the College's policies and strategic plan? c) What additional costs or burdens, if any, would acceptance of the benefaction create for the College? - violated international conventions that bear on human rights? - limited freedom of inquiry? - suppressed or falsified academic research? 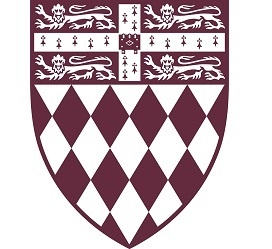 In the case of unproven allegations of criminality against a potential donor, no account shall be taken of mere rumour, but care will be exercised in accepting any benefaction, or continuing negotiations towards a possible benefaction, where there is a risk of significant damage to the College's reputation. - require action that is illegal? - limit freedom of inquiry? - suppress or falsify academic research? - create unacceptable conflicts of interest for the College? f) Is there evidence that acceptance of the proposed benefaction or compliance with any of its terms will damage the College's reputation, including deterring other benefactors? Although benefactions which are which are worth less than £100k may not be subject to detailed scrutiny by the Master, President, Bursar and Senior Tutor, acceptance will nevertheless be considered explicitly against these ethical guidelines. 4. All members of the Governing Body involved in fundraising are encouraged to consult the Development Director at an early stage in their discussions with a potential benefactor. The Development Director can advise on the use of these guidelines, and consultation will also reduce the risk of uncoordinated approaches to a single potential donor; spread familiarity with the process for accepting benefactions; and may allow an early warning of anyone unknowingly approaching a potential benefactor whose donation is not likely to be acceptable. All those involved in fundraising for charitable organisations, including universities and colleges, whether they are fundraising professionals or volunteers, have a responsibility to donors, to the organisation, and to the cause that is being supported.